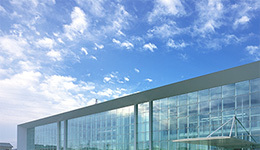 Akebono Japan is having company holidays from April 27 to May 5. Akebono Japan is having company holidays from December 29 to January 6. Akebono Japan is having company holidays from April 28 to May 6. 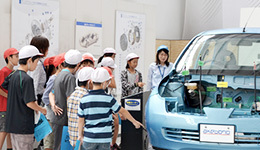 Akebono Japan is having company holidays from August 12 to August 20. 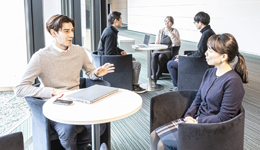 Akebono Japan is having company holidays from April 29 to May 7. 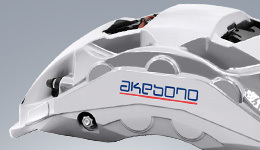 Automotive brakes are main product lines of Akebono’s business. Akebono also supplies brakes for motorcycles, bullet trains, conventional trains, and other rolling stock-based transport, in addition to non-automotive applications such as forklifts and other industrial machinery. 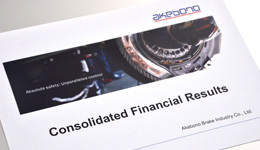 Akebono carries out production, development and sales in 12 countries around the world, with its main regional headquarters located in Japan, North America and Europe.